(CNN) It’s been two weeks since Jussie Smollett says he was attacked in a Chicago neighborhood and a lot has occurred thus far. Smollett took himself to Northwestern Memorial Hospital where he and a friend spoke with CNN’s Don Lemon and confirmed the incident had happened. “Empire” creator Lee Daniels posted his support on his official Instagram account. The actor told police the two men yelled “‘Empire’ fa***t” and “‘Empire’ n***er” while striking him, before putting a noose around his neck and pouring an unknown substance on him. Investigators said they had both the rope and Smollett’s sweater in their custody and were testing for the unknown substance on them. A neighbor who lives in Smollett’s apartment building told police she saw a “suspicious man” who had what appeared to be a rope outside the building, Guglielmi told CNN. Smollett performed his first concert since the attack at West Hollywood’s Troubadour club on February 3 and tearfully talked to the audience about what happened. The report included details such as Smollett’s descriptions of the alleged attackers’ clothing and mentioned details previously released by authorities, including what the alleged attackers said to Smollett. 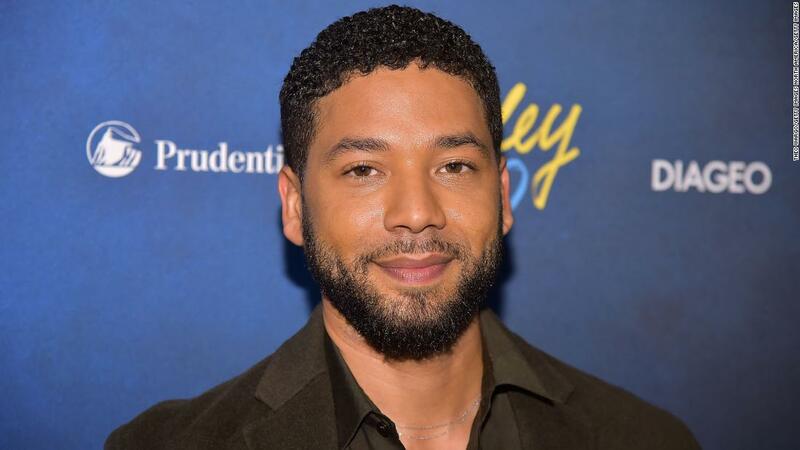 On Thursday “Good Morning America” aired its interview with Smollett talking to Robin Roberts about what he says happened. He said he was “forever changed” by the incident and was “pissed off” by both the attack and the doubt that has been cast over his story. One of the two men investigators questioned as persons of interest in the alleged attack has appeared on Smollett’s series, Guglielmi said Thursday. 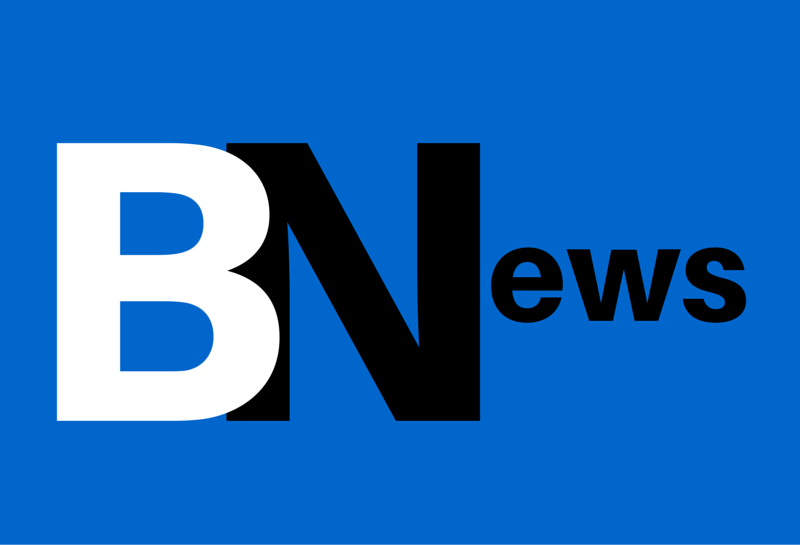 The two men are Nigerian brothers and were questioned by police after flying into Chicago-O’Hare International Airport from Nigeria on Wednesday evening, Guglielmi said. Police said they searched the men’s apartment earlier. On Friday police announced that the persons of interest had been arrested. Police did not say precisely what the brothers were accused of or what the alleged crime might have been.